Welcome to the nation’s finest city, San Diego. 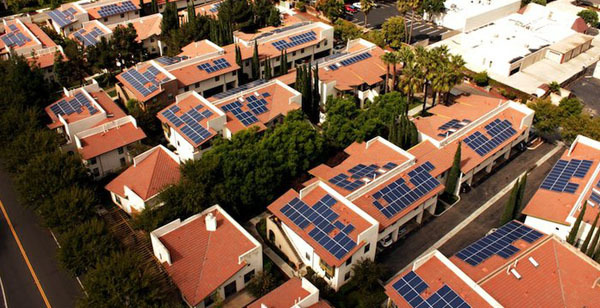 There is no better place for solar than the beautiful Sun Diego. Trapsun Solar is one of the leading renewable Energy Companies in San Diego, California. At Trapsun Solar, we focus on providing the best possible renewable energy solutions to our southern California residents, with a strong responsive customer service support. Our lead design Engineer has designed over 750 solar systems that have been installed in San Diego County and the Inland Empire. Our experienced solar system design team offers our clients very efficient, money-saving solar power designs, with high quality components to provide consistent high production over a long time. This will result in best value for your money. As one of the leading solar energy companies in San Diego County, we are committed to providing our clients with the best possible solar energy systems to meet their power needs. We ensure that your solar system is adequately sized and designed, using high performance solar products in today’s technology. We also commit to ensuring that your solar system is professionally installed, while maintaining the integrity of your roof system. Trapsun Solar promotes the highest quality solar panels, inverters and installs custom designed solar systems to fit each client’s energy needs. One of our main goals is for each of our clients to have a durable solar system with high performance for the lifespan of the system. Our solar panels and inverters selection is based on power performance, efficiency, durability and appearance. Overall, we help you determine what system is best for you. We do necessary assessments and based on your specific needs. A complete Solar PV Design Permit Package consisting of the Residential Solar Design Service. 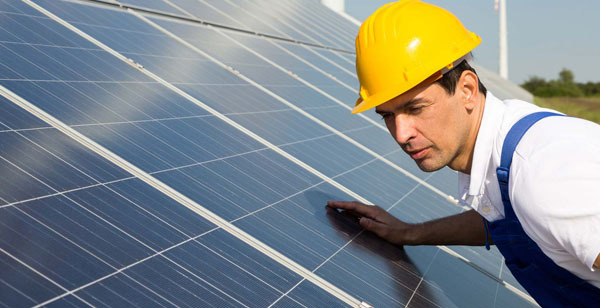 Solar’s high return on investment (ROI) and short payback Commercial Solar Service. Our success is measured by our customer’s the satisfaction. We currently have 100% customer satisfaction Customer Service. Why choose Trapsun Solar ? Trapsun is a licensed California solar energy contractor. We have achieved 100% customer satisfaction, consistently over the last 3 years. Our design and installation teams are certified and equipped to give you the best service, they are rated one of the best in the industry. Trapsun solar is determined to protect you from the negative financial impact of rising electric costs and rate hikes. We are here to save you money on your power bills. Want to know more about Trapsun Solar? 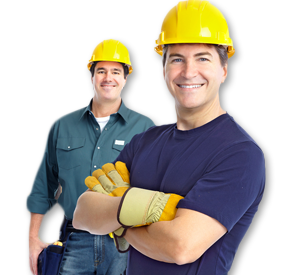 Call as at (619) 800-6297 or Request A Free Quote Today! DOWNLOAD A FREE SOLAR HANDBOOK ON HOW TO OWN YOUR POWER! © 2019 Trapsun Solar. All Rights Reserved.